May we help you? Please call us at 262-884-9474. 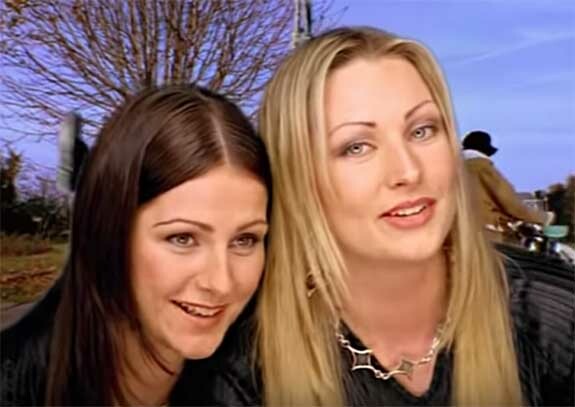 In this song about mending a broken heart, vocalists Linn and Jenny Berggren tell the story of a woman who is willing to do anything in her power to eliminate her lover’s pain. For 110 years, Rasmussen Diamonds has been an important and active member of the Racine economy. Founded right here in Racine in 1900, we are proud to remain family owned and operated. Most of our staff, including our owners and managers, is happy to call Racine home. On a business-to-business level our goal is to support and purchase from local companies when practical. One of the most important privileges of being in business is giving back to the community that supports us. Last year alone Rasmussen Diamonds was able to support more than 50 different organizations with donations of products, gift certificates, monies and volunteer hours totaling more than $100,000. We’re always looking for new groups and new ways to support.